Home / Blog / HowTos / How to Choose the Best Landing Page Design Services? How to Choose the Best Landing Page Design Services? What Is a Landing Page Service? The question might sound really silly to you. Remember our post about ecommerce landing page design? According to it, you should know what a landing page is and how to make it really effective and selling. But the question is – can you make it on your own? Of course, no. Especially, when you don’t have any technical skills to complete your desirable page. The answer is to hire some landing page services with a lot of professionals on board. Not really a hard decision, isn’t it? But try to open your browser and type in “landing page design services” and you will see a vast number of companies that are ready to help you in any minute. Of course, you will pick one, located on the first page in Google or Yahoo, as it is the fanciest and “I don’t have time to look further”. But the truth is, that the companies, that are on the first page, might not meet your expectations in full. Maybe they just know how to optimize the website for search engines. That’s it. Who told you that you are going to get the best quality? Nobody. And that’s the issue we have right now. We are experts in UI/UX, that’s why we offer the best landing page design services. Our designers mainly use Photoshop, which makes all pictures look really professionally. In some cases they need additional options for picture design, that’s why in such cases they deal with InVision, that is a design project management platform and a prototyping tool, created for designers. As an alternative variant, Marvel can be used, which is a prototyping tool for web and mobile apps. The interactive wireframe creator Justinmind has a bit different way of prototyping, but is still used by some designers. 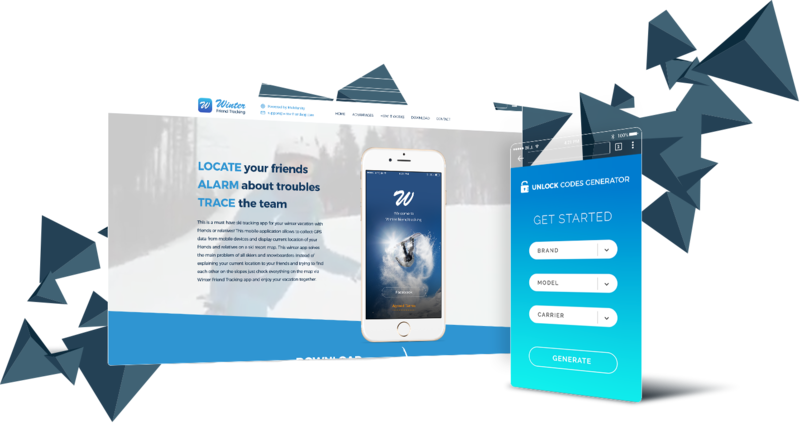 Winter Friend tracking application and Luxury Car Rental website are good examples of using these amazing landing page design tools, which were used to perfect the design of the page, and thus the perception of the information you want to convey to your customers, as all images do the talking. Time and money are the first two things, everybody looks on. Who cares whether you create amazing landing page design, but you can’t do it on time or your price is way too high. People don’t want fancy landing page design company with big name that will do “exactly what you need” for a million of dollars. People want exactly what they pay for. Think about it from another point. Think about all landing page designers that will do everything to fulfill your order. That’s what you need. That’s what everybody needs! Nothing can be better than a work done with love. Ask yourself – will you do the work on time, when you really appreciate it, and when others do as well? You know the answer. Furthermore, you need to be fair with yourself. People like when you play by the rules. So do we. Mobilunity is a fair company that knows what you need. We know how important the quality of the work and the time is! Don’t be fooled by big-named companies, do what you think is right! 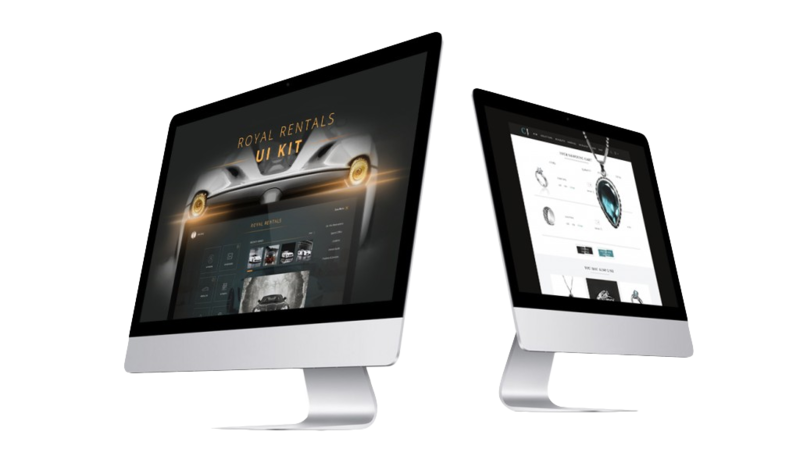 Order our professional landing page design services right now. Need Help With Your Landing Page Design? Don’t Hesitate to Contact Us Below!